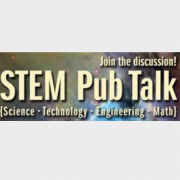 Join Peter Gilbraith and Stephen Broderick as they bring us into their world using mathematics in purposeful and meaningful ways. Peter is currently working with Vince Geiger and other researchers as lead investigator in The Modelling Project. You will be working with Peter looking at modelling activities that will fit in with the PSMT tasks in the new Senior Syllabus. Stephen Broderick will continue to share his passion or integrating science and maths seamlessly integrating the making of a solargraph into a Primary STEM activity; one that can be differentiated into an extension and generalised PMST task as well. Stephen’s insights into solargraphs and science will amaze you. 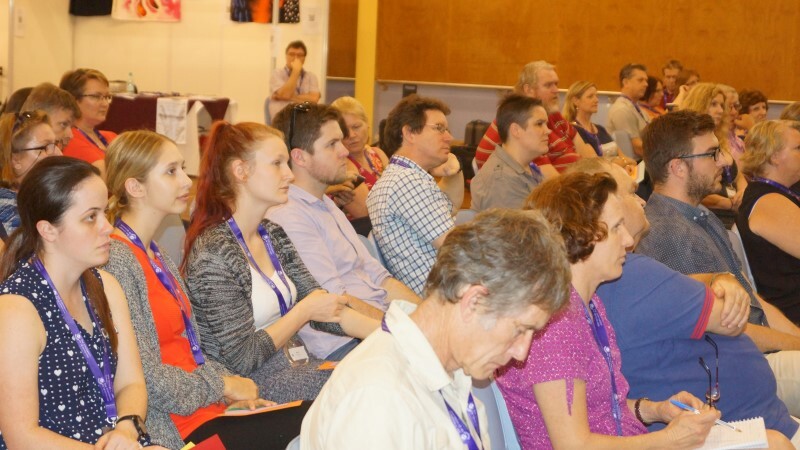 AAMT Biennial Conference 2019: Why Maths? 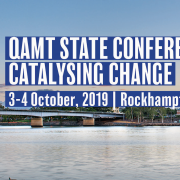 QAMT's partnership with AAMT will ensure this conference has unique professional learning opportunities for all Queensland mathematics teachers. 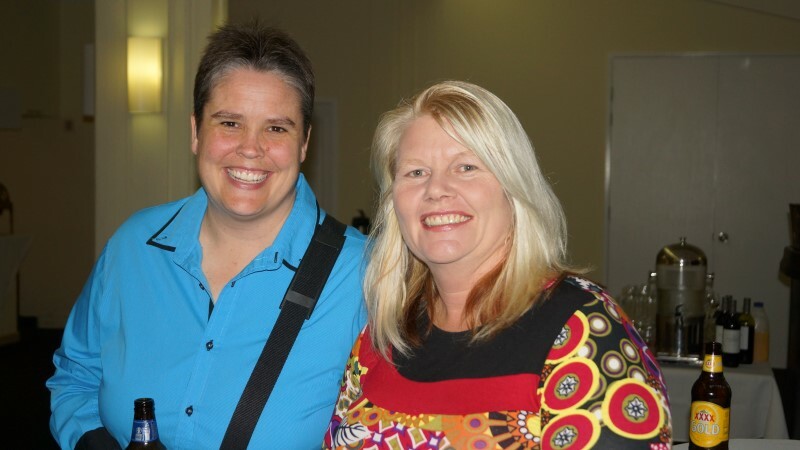 You will have the chance to engage with peers from around Australia and internationally. 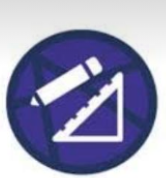 Gain exposure to both strategic mathematics education issues as well as practical learning that you can use in your classroom. 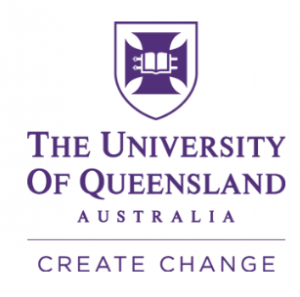 http://qamt.qld.edu.au/wp-content/uploads/2017/02/aamt_logo_whiteborder_50mm_300dpi.png 591 591 Gaynor Johnson http://qamt.qld.edu.au/wp-content/uploads/2017/02/QAMT_logo_red-300x170.png Gaynor Johnson2018-11-28 12:58:092018-12-13 10:37:58AAMT Biennial Conference 2019: Why Maths? The QAMT State Conference is going regional! 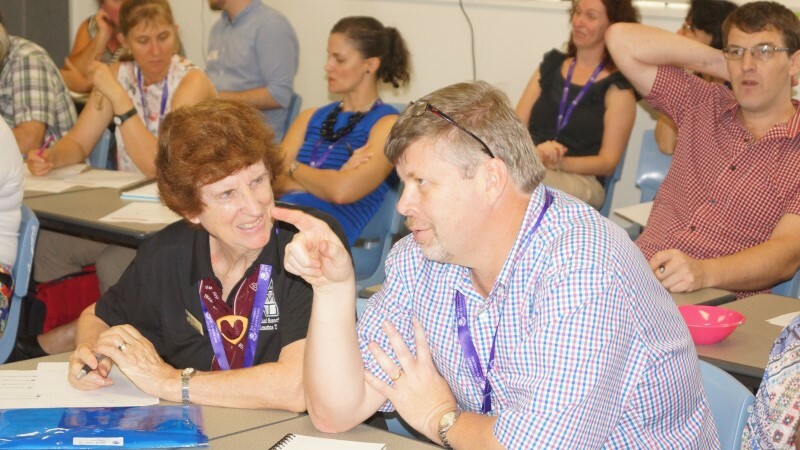 In 2019, the conference will be held on 3-4 October at Emmaus College in Rockhampton. 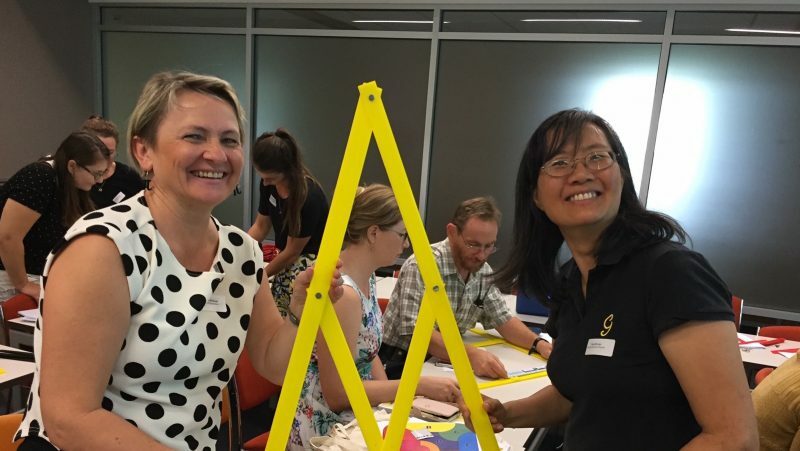 We look forward to seeing you there as we explore the theme of Catalysing Change within both primary and secondary learning throughout the state. 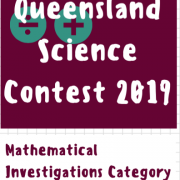 QAMT Queensland Association of Mathematics Teachers Inc.